After the Tamil Nadu government approached Madras High Court, the court has sought MK Stalin's response on the gag order by April 3. 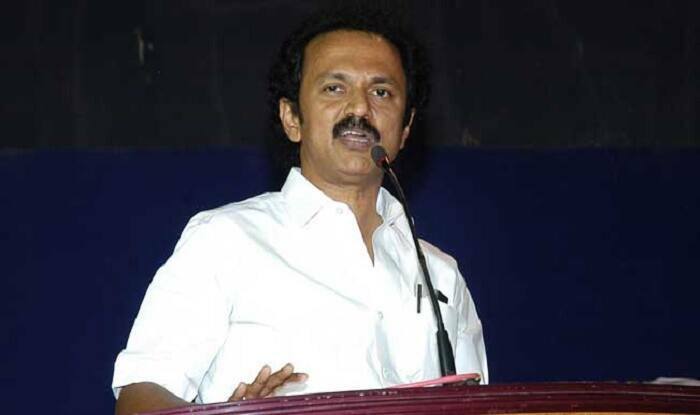 Chennai: The Tamil Nadu government has approached the Madras High Court to issue a gag order, restraining DMK chief MK Stalin from speaking about Kodanad Estate heist during an election campaign. The Madras High Court has sought a response from MK Stalin in this regard by April 3, stated news agency ANI. In April 2017, the security guard of the Kodanad estate, former chief minister J Jayalalithaa’s retreat-home in the hilly district of Nilgiris, was found dead. Ten people were arrested in connection with the robbery attempt at the estate-bungalow which was used by Jayalalithaa for both official and residential purposes. Two key accused, namely C Kanagaraj and K V Sayan had recently alleged Palaniswami’s involvement in the heist case in a video released by a journalist Mathew Samuel in Delhi. Palaniswami had rejected the charges, dismissing it as a “lie”.